Support the Lead Evaluator in conducting analyses of the data collected and present digestible analysis regularly to program staff and key partners through data-review process and other participatory meetings. The MCH Evaluation Specialist will report to the Team Leader for the Jalin DE contract based in Jakarta. Graduate degree in public health, or related focus. Respect for local stakeholders and partners, ethical research (maintains confidentiality and anonymity when required), flexibility, energy, humility, willingness to learn on the go, and ability to resolve conflicts. Familiarity with USAID organizational structure/context. 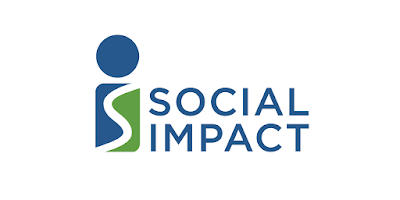 NB: Apologize for the first advertise have some error at email receiver jalin@socialimpact.com, It is recommended that you have sent your previous application so that you can re-send to the current email address above.